With Gotham and The Walking Dead on our screens, you might think you’ve got more than enough US TV to keep yourself satisfied for the next couple of months. Nonsense! There’s no such thing as too much US TV, which is why we’ve dug up a few more new(ish) US TV shows for you to check out. There’s something for everyone, including zombies, vampires, superheroes, stalkers and…erm, leftovers. Although it sounds like a Jamie Oliver programme teaching families how to make meals from the remains of last night’s tea, The Leftovers is actually an apocalyptic thriller starring Justin Theroux and our very own Christopher Eccleston. The show opens with 140 million people suddenly disappearing from the rest of the planet, leaving the people left behind (or ‘the leftovers’) to figure out where they went. This is a jump-off point for big questions about science, religion and life. As you might have guessed already, The Leftovers isn’t a particularly light-hearted show. You’ll enjoy it if you miss the existential dread of True Detective or the constant mystery of Lost, though. The Strain is Guillermo Del Toro (of Pan’s Labyrinth, Hellboy and The Hobbit fame)’s first foray into television, and it’s every bit as strange and scary as his work on the big screen. The premise is simple: a plane full of dead bodies lands at an airport, releasing a deadly vampire plague that turns a whole city into bloodsucking nasties. Virologist Ephraim Goodweather has to stop it. Imagine The Walking Dead with vampires and slight hint of cultism (a popular theme on American TV at the moment) and you’ve more or less got The Strain. Enjoy! You wait for one superhero TV show and then 10 million show up at once. Following hot on the heels of Marvel’s Agents of S.H.I.E.L.D, Arrow and Gotham is The Flash, a programme about a man who can run really, really fast. Luckily, he uses this power to fight crime rather than sweep the medals board at the Olympics. Take note, Usain Bolt. If you’ve ever seen anything superhero related before (which is a given), you know the drill here; a super-powered young fella takes on various baddies in order to save the girl/the city/the world and so on. 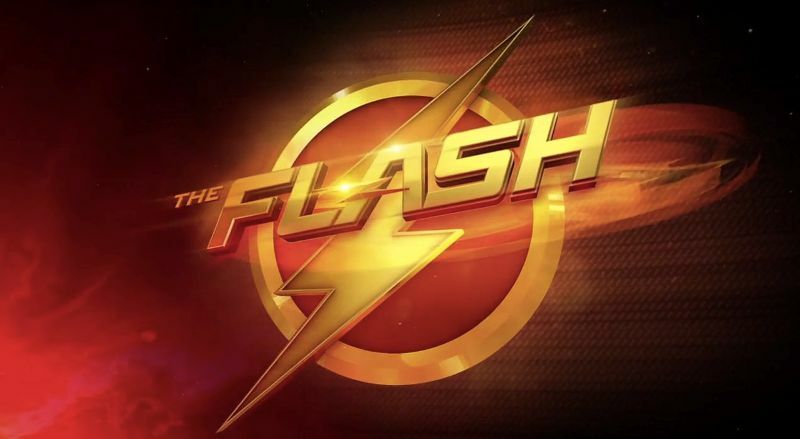 The Flash premieres on Sky1 on the 28th October. Stalker opens by telling us that 6 million people are stalked in the US and gets progressively darker from there: in the first episode, for example, a woman is stalked and burnt alive in a car. We were half expecting the bloke from Crimewatch to pop up and tell us not to have nightmares at the end. Stalker hits Sky Living on the 10th November. Have you ever watched The Walking Dead and thought ‘I’d like this more if it was made by the people who made Sharknado’? Then Z Nation is the show for you. Z Nation is an unashamedly blatant attempt to cash in on the popularity of The Walking Dead. It even has the same plot as the current season of The Walking Dead, with a group of survivors escorting a bloke who potentially has the cure for the zombie virus across the country while trying to avoid the jaws of undead flesh-eaters (of the super-fast variety). There is one key difference, however: Z Nation is rubbish. The make-up is ridiculous, the characters are awful and you could probably write a better script in your lunch hour. Got any shows you’d like to recommend? Let us know in the comments. And don’t forget that you can make cash for your unwanted DVDs with musicMagpie!